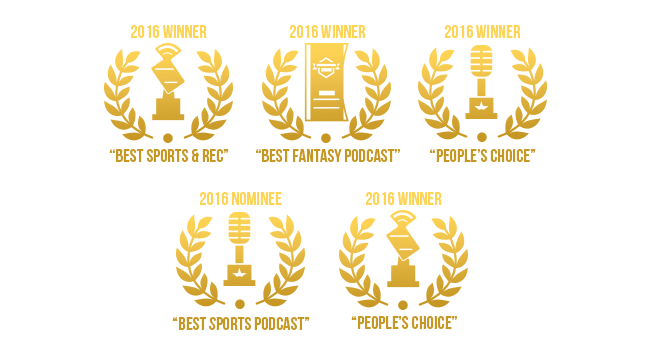 The Fantasy Footballers podcast is an award-winning independent fantasy football podcast that records and produces fantasy football content all year long. 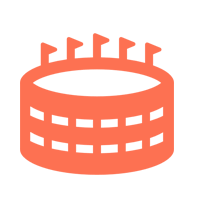 The show is focused on producing and developing content that is highly accurate, highly entertaining, and of a high production quality. The show debuted in 2014 and is hosted by Andy Holloway, Jason Moore, and Mike “The Fantasy Hitman” Wright. 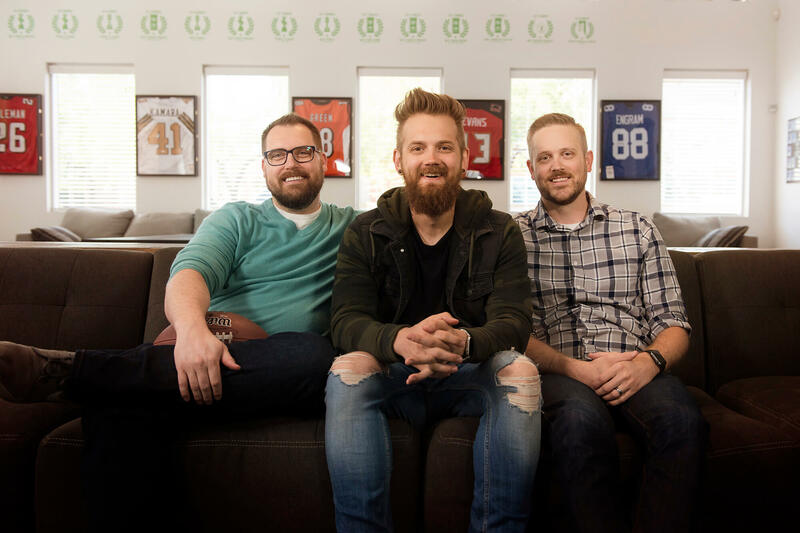 As three longtime friends and former tech/gaming professionals, they saw a need for a fresh take in the fantasy football universe, so they hiked up their trousers, combed their beards, and went to work. 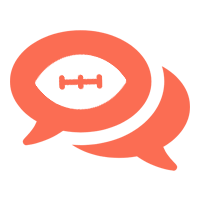 The Fantasy Footballers make it a priority to focus on a holistic approach to fantasy football expertise and advice. 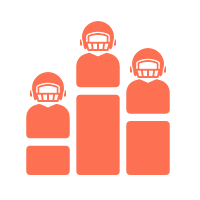 Fantasy football is more than stat sheets and excel docs. It’s about strategy, it’s about league formation and communication, it’s about trading strategies and draft day. It’s about winning the mental game, reading between the lines, finding the diamonds in the rough, and mocking your friends while you succeed. 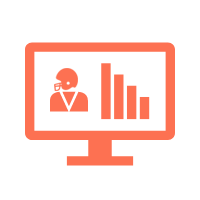 The podcast itself is distributed across a wide range of podcast distributors, including but not limited to iTunes, Google Play, Spotify, Stitcher, Tunein, and Soundcloud. 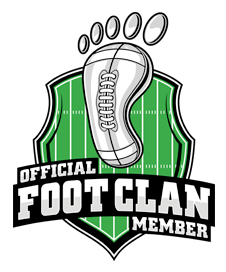 The die hard fans of The Fantasy Footballers are affectionately called the #FootClan, a tight knit fantasy community that can be found at JoinTheFoot.com. 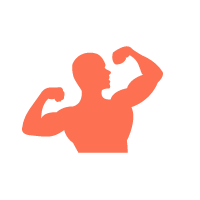 As a completely independent podcast without network backing, the show exists in part based on the support of the community as well as show advertisers. 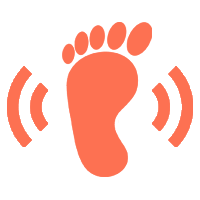 To learn more about supporting the show, visit JoinTheFoot.com or consider sponsoring the podcast by visiting our advertising page.